JENS THIELE GMBH, Zöldségek, ehető gyökerek és gumók, Gyümölcs, Kagylók, rákfélék, az EUROPAGES oldalakon. 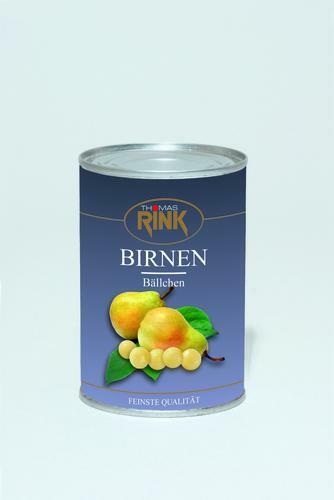 Jens Thiele GmbH imports and supplies tinned exotic fruit. 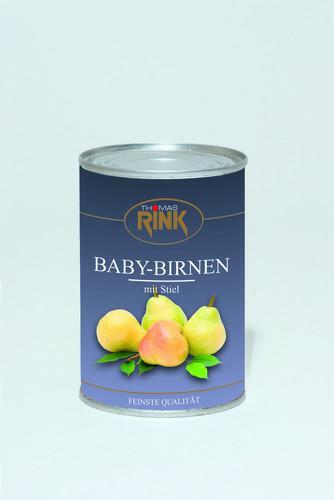 In addition to a wide range of figs, pears, mango (as balls or purée), baby apples and many more exotic fruit varieties, mixed fruit selections are also on offer. The company focuses on trade with the food industry on the one hand. For this purpose, dried fruits are marketed to bakeries, pastry shops or manufacturers in the meat, fish and salad industries, for example. On the other hand, the company supplies wholesalers, Cash & Carry outlets and supermarkets. 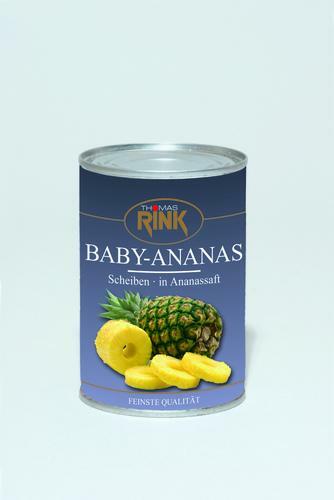 This means that many hotels and restaurants are using dried fruits from Jens Thiele GmbH as well.